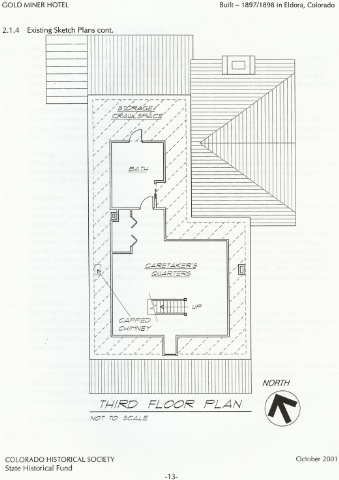 These sketches show floor plans for each of the three floors of The Hotel. They are useful if you are planning to rent the whole Hotel for an event or if you just want to see where the rooms are located. 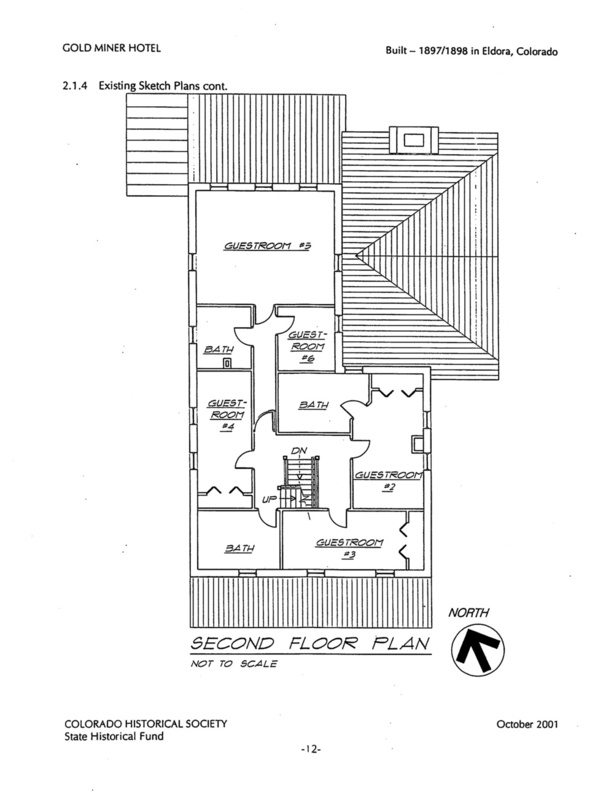 Click the plan to see other floors.